Great athletes can come from anywhere. Throw in some pro level support behind them, and the sky’s the limit. Created in 2016, Zwift Academy set out to find undiscovered cycling talent using the virtual training world of Zwift. 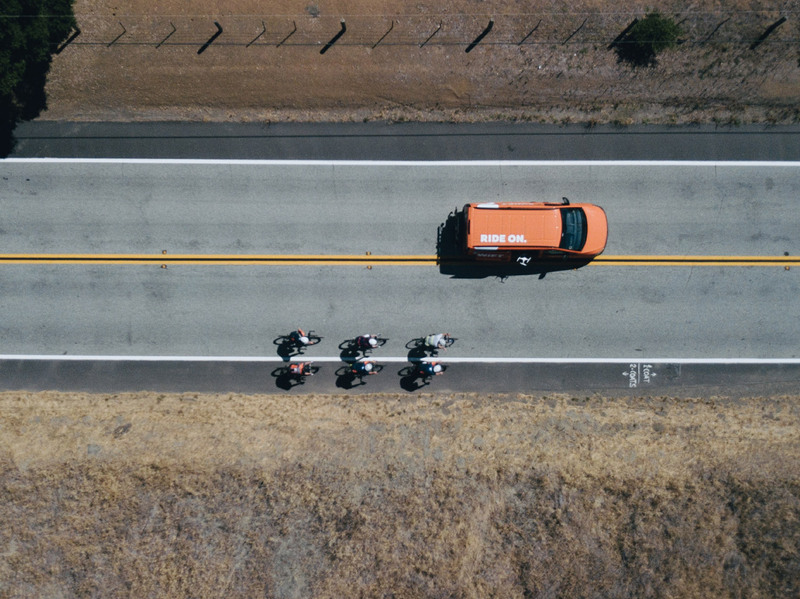 We sent 3 riders to the pro peloton, then turned our sights to triathletes. Our goal is to create the world’s best supported amateur tri team. Scouring the world and hundreds of applicants, we handpicked 4 athletes to form a team. As non-professionals, they each had to juggle careers and family life along with heavy training sessions. Dogs, babies, and other responsibilities don’t take a break. But they weren’t left without help in their quest towards Kona. The team received the greatest support package of any kind. 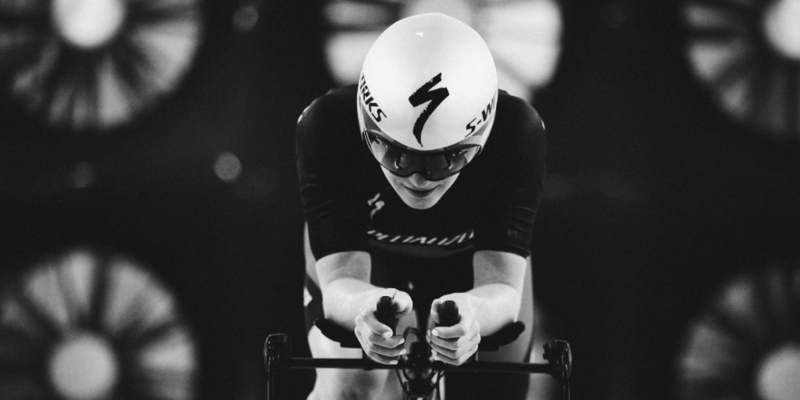 Specialized delivered the best equipment possible, with a full package of S-Works gear, a Retül fitting, and a Win Tunnel testing session at their headquarters. Training was led by tri legend Tim Don. After weeks of intense sessions and qualifying races on their own, they gathered together at Morgan Hill for training camp. They all shared one goal — competing at the IRONMAN World Championships at the highest level.